The sudden departure of Instagram's founders seems to have caught many people off guard -- not just at Facebook, but investors as well. (NEW YORK) — The sudden departure of Instagram’s founders seems to have caught many people off guard — not just at Facebook, but investors as well. Facebook stock dropped 2.45 percent lower to $161.35 ahead of the market opening Tuesday, before it recovered in afternoon trading to close at $164.91. Kevin Systrom and Mike Krieger abruptly resigned Monday night, leaving a leadership vacuum at the crown jewel of Instagram’s troubled parent company. The sudden departure of Instagram’s CEO and CTO puts the focus squarely on Facebook CEO Mark Zuckerberg. Tensions with Zuckerberg were cited by many reports and analysts as the reason for their exit. Systrom and Krieger founded Instagram in 2010 and later sold it to Facebook for $1 billion. The Instagram departures rattled some investors already concerned about Zuckerberg’s dominance at the company. Facebook’s momentum appears to have has stalled, as many users have reportedly abandoned the platform or begun to use it less amid privacy and fake-news scandals. 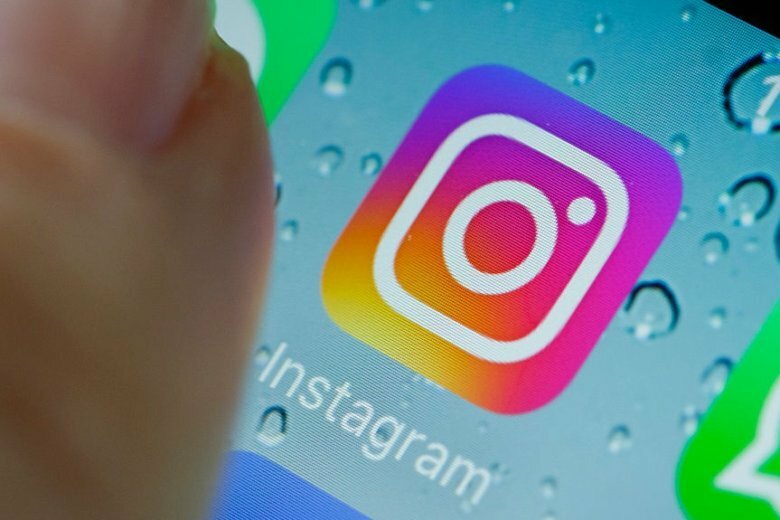 In contrast, Instagram has grown rapidly to 1 billion users -– including a mostly younger audience that’s particularly attractive to advertisers. It’s also disrupted traditional advertising and media models as companies work with attractive, fashionable “influencers,” who are sometimes paid tens of thousands of dollars to travel or use their products and post photos of themselves doing so. In the past three years, Facebook has become notably less important to teenagers. From 2014 to 2015, 71 percent of teenagers reported using Facebook, and no other platform was used by a clear majority. Only 52 percent of surveyed teens said they used Instagram. In 2018, teens used YouTube, Instagram and Snapchat more than Facebook, with users of the original social network dropping to 51 percent, according to a Pew Research Center study. Facebook declined to comment on who would succeed Systrom and Krieger, and the company did not respond to additional requests for comment from ABC News related to investors’ concerns over Zuckerberg. In April, the founders of WhatsApp, the global messaging platform Facebook bought for $22 billion in 2014, resigned, leaving $1.3 billion on the table, according to The Wall Street Journal. Founders Jan Koum and Brian Acton left after years of simmering tensions about privacy and making money off the app, pitting the duo against Zuckerberg and Chief Operating Officer Sheryl Sandberg. The Instagram situation is similar, Kessler said.